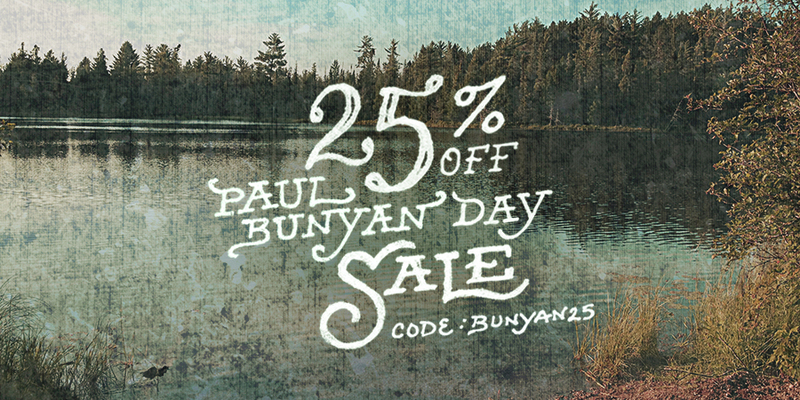 25% Off Paul Bunyan Day Sale! The Paul Bunyan Day 25% Off Sale! 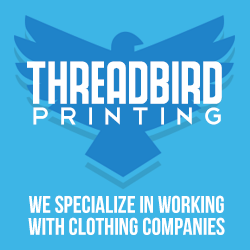 This Sale is for the Entire Month of August! Sale Starts NOW! Use the Code: BUNYAN25 at Checkout. Aug 10th is Michigan’s Paul Bunyan Day! In Celebration of this Date, Everything at Glenn Ave Outfitters is 25% Off!